No other company responded with answers to our questions. Glassbox is one of many session replay services on the market. 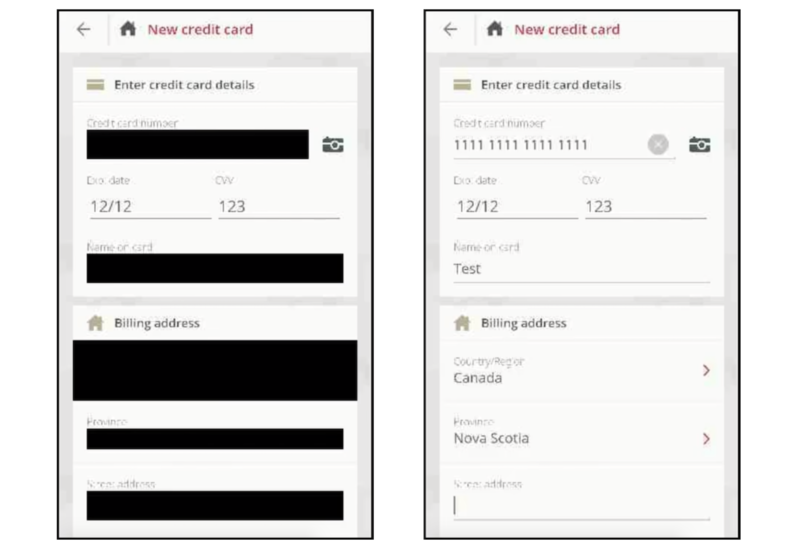 Appseeactively markets its “user recording” technology that lets developers “see your app through your user’s eyes,” while UXCam says it lets developers “watch recordings of your users’ sessions, including all their gestures and triggered events.” Most went under the radar until Mixpanel sparked anger for mistakenly harvesting passwords after masking safeguards failed.